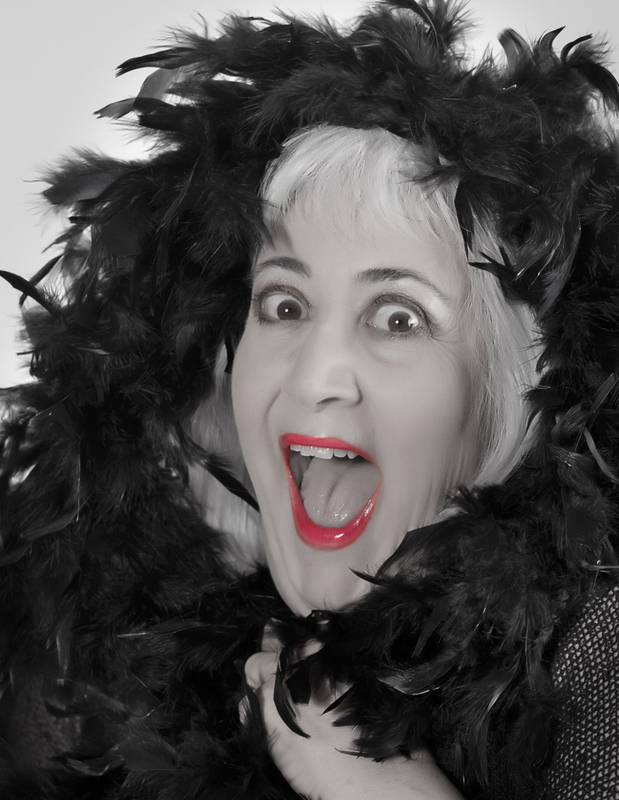 Just in time for Valentine's Day (or not) comedic songstress, Nancy Gaddy delivers heartfelt and sometimes hilarious renditions of classic, quirky and clever songs of love, lust, longing and more. Nancy Gaddy has had an adventurous and eclectic career as a performing artist. As an actress, she has appeared in the National Touring Company of The Rocky Horror Show in addition to regional theatre and touring productions of As You Like It, Big Mother, Buried Child, Hair, Henry VI Part I, Oh Calcutta!, Out Of This Furnace, Side By Side By Sondheim, Social Security And The King And I.
Nancy is a trained actress and singer – she attended Indiana University and received a BFA in Theatre from Southern Methodist University, and a MFA from Carnegie Mellon University. She has been an artist in residence at the Smithsonian and performed a series of original theatre pieces in repertory that she co-wrote and produced at the Edinburgh International Theatre Festival in Scotland. She has appeared in numerous films and episodic television shows including The Deer Hunter, Replicant, Dawn Of The Dead, and Blade Runner, has been on-air talent for several PBS radio and television programs, plus numerous commercial spots.